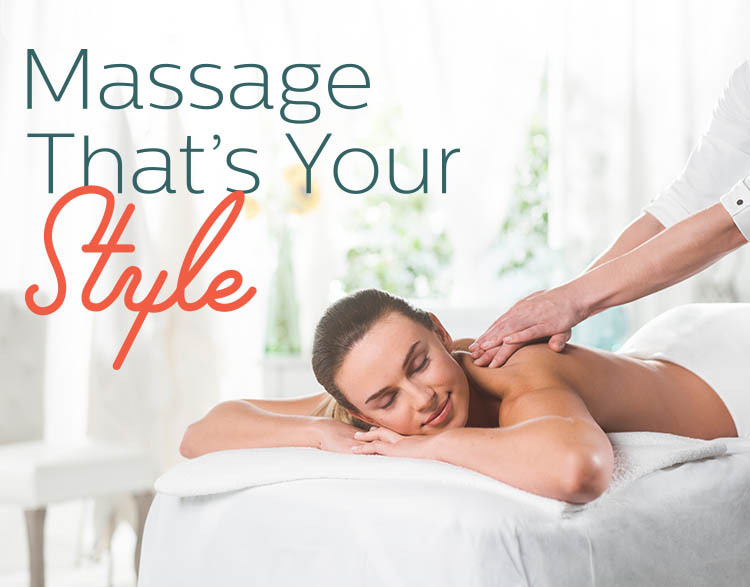 The Elements massage therapists in Horsham PA listen to your needs and employ the proper techniques to deliver a truly therapeutic experience. Our therapist may also incorporate other techniques that you need or prefer including Reflexology, Myofascial Release, and Sports Massage. Elements also offers Massage for clients under the age of 18 ( a parent must be present in the room during the session). Located in Horsham and convenient to Ft. Washington, Maple Glen, Ambler, Hatboro, Willow Grove, Warrington, Warminster, Upper Moreland and Montgomeryville.